The work of Montserrat’s creative entrepreneurs is at risk says, intellectual property attorney Jihan Williams. Montserrat, she said, continues to use a 1956 act which limits the options available to creative people to protect their work and seek redress from infringements. Williams was the guest speaker at the ICT Week Level Up Symposium for creatives last Wednesday at the Montserrat Cultural Centre. Organised by the Ministry of Communications & Works, the symposium provided information and tools for entrepreneurs to improve and grow their business by sharing current trends and best practices. The 1956 Act is only the second iteration of copyright law, since it was first created in the 1700s to focus on literary works. Internationally, it has been updated several more times to take into account new technology, and computer software, digital music, film, television, etc. 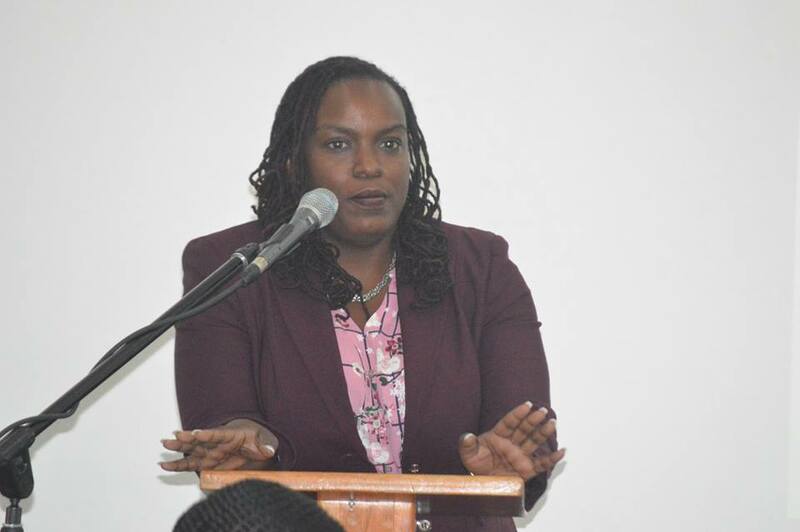 ICT Coordinator for the Government, Loni Howe, said a copyright protection act update is part of a suite of new laws being worked on currently as part of the ICT mandate. She is hopeful that the laws will be enacted in 2019. Williams, who heads the St Kitts & Nevis Intellectual Property Office told entrepreneurs that copyright is an automatic right and no registration is required, but must be in a tangible format. “The idea is not protected but the expression of the idea is. Position yourself to prove that you are the creator and when you created it.” Signatures, time stamps, emails, Facebook posts, affidavits and “poor man’s copyright”, which is mailing your original work to yourself via registered mail then leaving it unopened but in a safe place. 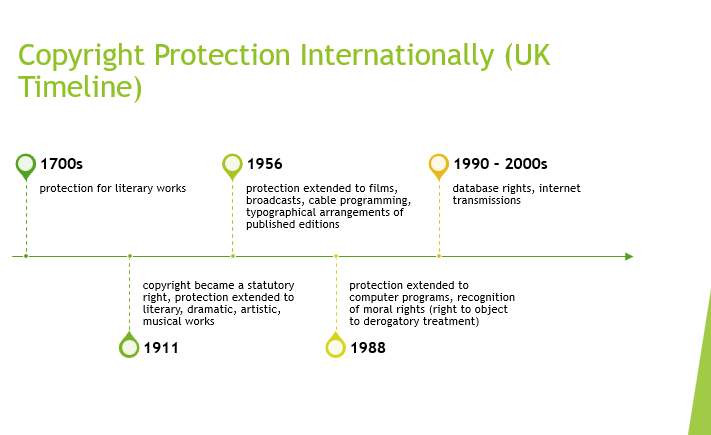 Copyright protection, Williams explained lasts for the life of the author plus 50 years. She went on to share several ways that local creatives should level up their work while they await the enactment of an updated copyright law. Insist on your identifying marks being published with your work. “Defend your intellectual property the same way you would defend your physical property,” said the attorney. Williams also provided a template for a contract which she recommended that artists use with their work. She encouraged them not to take on any work which they did not have an agreement to protect themselves.